I want my windows to be a specific size (not full screen) and to be in the middle of the screen by default. When I close the application and re-open it, it will be the dimensions I want it to be by default. Is there an easy way to do that? I'm using Ubuntu 11.10 and the Unity desktop enviroment. I don't know if you can simply make all windows behave the same, but you can individually. 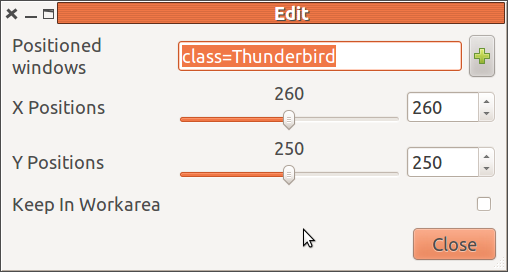 We'll use Thunderbird as an example. Open ccsm. 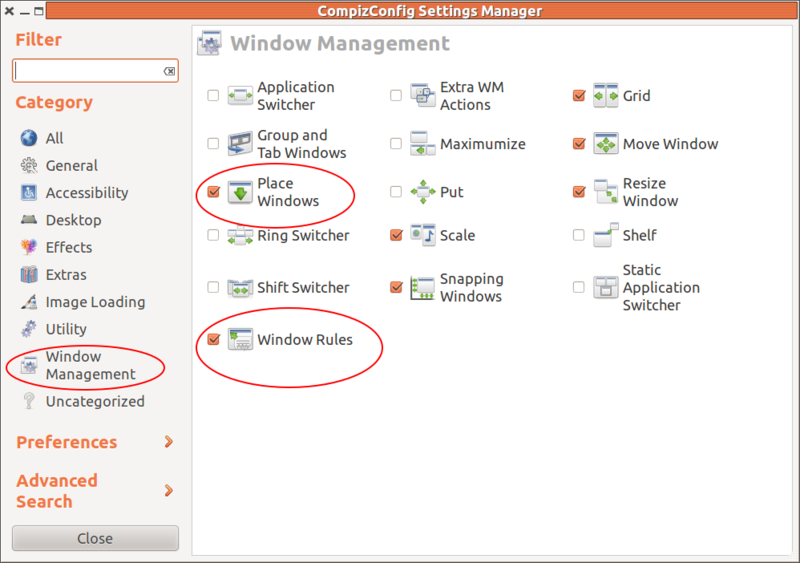 You'll be using the Place Windows and Windows Rules plugins in the Window Management section. 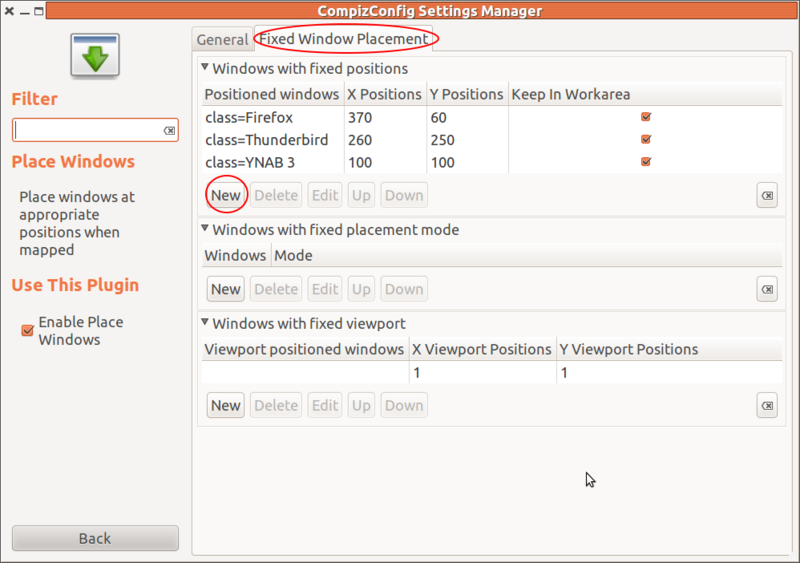 First, go into Place Windows, select the Fixed Window Placement tab and Select New. Enter the program name (class=xxxx) and set the starting X and Y coordinates. The coordinates start from the top left corner of the screen. This tells the program where to open on the screen. 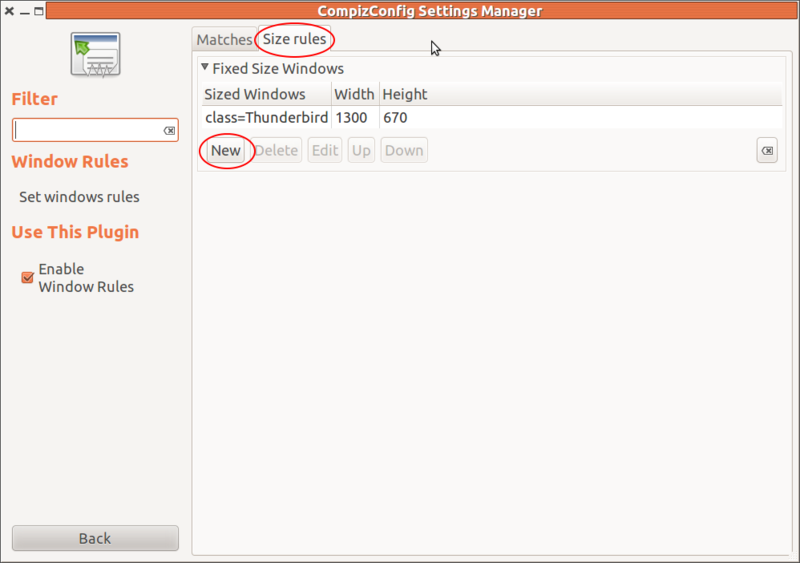 Next go to the Windows Rules plugin and select the Size Rules tab and new. Enter the program name (class=xxxx) and set the X and Y size. This tells the program what size to open the program in pixels (pixels wide x pixels high). Now, open the program you just did this for and it should open where and how big you want it to everytime. Note that you will have to do this for every program you want to open in a specific place and a specific size. You can also use one without the other, for instance always having a program open in a specific place but not having it's size defined. Check out gdevilspie from the universe repository! You can use it to set a rule for your window by application name and use that rule to resize, unmaximize... really anything window-related. In the "Matching tab", check "Window name"
In the box labeled "equal(s)" type: "Firefox"
Click "Start devilspie daemon automatically at login" if you want the fix to be semi-permanent. Firefox not remembering the size and position on the screen. Solution work for me: Press Super key...open dash...click compiz ....click on unity plugin...experimental tab...automaximize value = 100. that worked for me. Not the answer you're looking for? Browse other questions tagged unity compiz window or ask your own question. How can I change the size and position that an application appears when first launched? Please help to switch to Ubuntu Full-Time! How to reset default window positions and sizes? How can I configure the terminator terminal to always be on top? 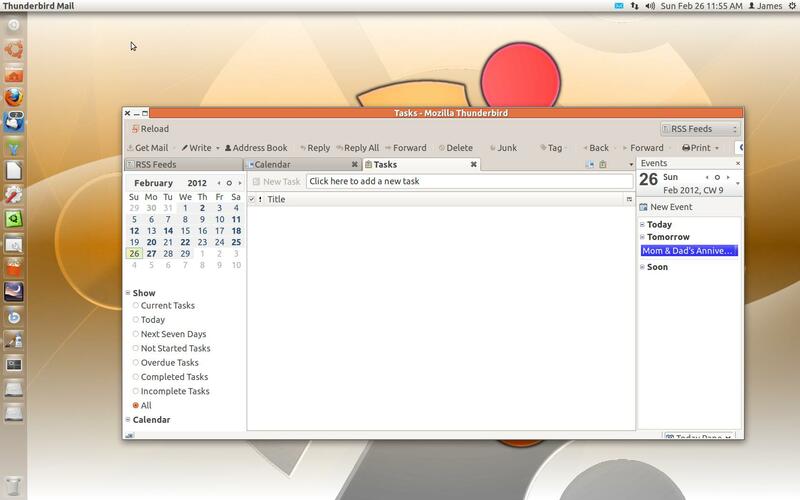 How to start Gummi (GTK+ based application) maximized? Show all open windows in 11.04? How to prevent launcher from influencing window placement? Is there a way to set size for maximized windows in Unity? Fixed Window Placement - How can I switch to a specific workspace upon opening an application? How can I start up an application with a pre-defined window size and position?